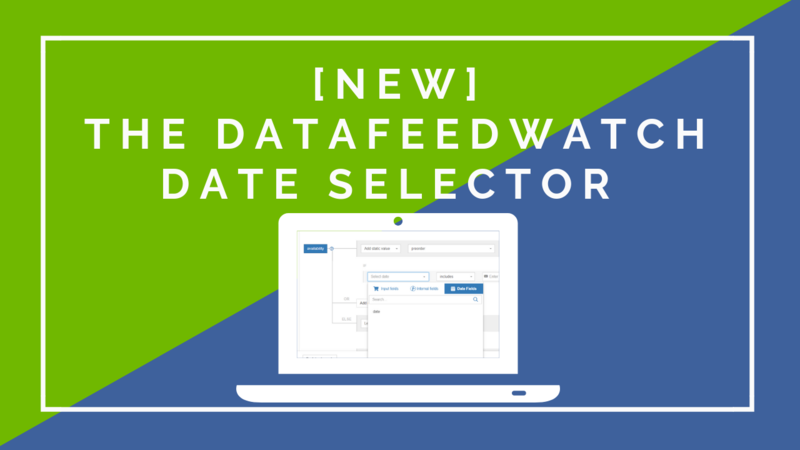 DataFeedWatch Internal fields make it so much easier and efficient to optimize your feeds by saving tons of time and creating better mappings in one fell swoop. Internal Fields enable you to create just one feed that will be used to map all your channels automatically. This also means that a single rule or change will immediately be applied to all your feeds. This is not only a huge time saver: Internal fields also let you add new fields, giving you more power to optimize your channel feeds. You can continue mapping feeds the old way, but your new Internal fields can be automatically applied to your existing feeds, with just a few clicks. 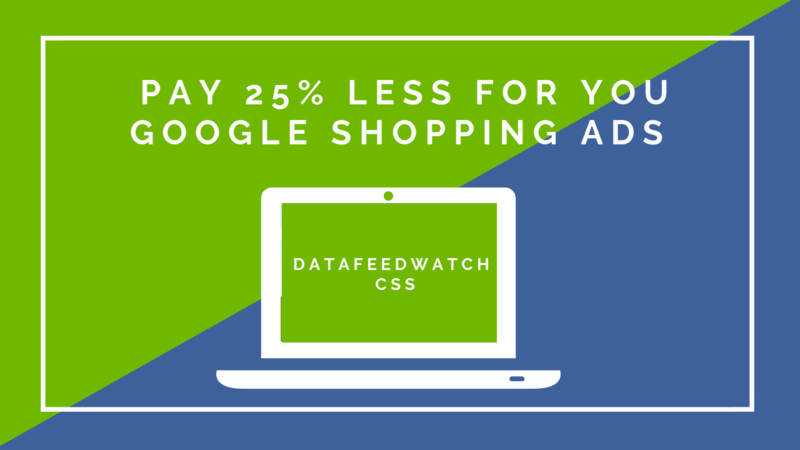 In the past, DataFeedWatch customers used their source feeds to create shopping feeds for the channels. Every time they wanted a new shopping feed, they had to create and optimize that feed from scratch. There were no alternatives. Therefore, the process of distributing the product catalog on other channels had to pass through this stage every single time. We knew that we had to do something to make it even easier for PPC Managers to launch multiple channels in as little time as possible. Mapping yesterday: You upload your source feed to DataFeedWatch and adapt it to every single shopping channel. That means that you create rules and optimizations for every channel separately. Mapping today: Internal fields are adding a new layer between your source feed and the shopping channel output feeds. Instead of mapping your output feeds directly from your source feed, you map them from the internal fields. 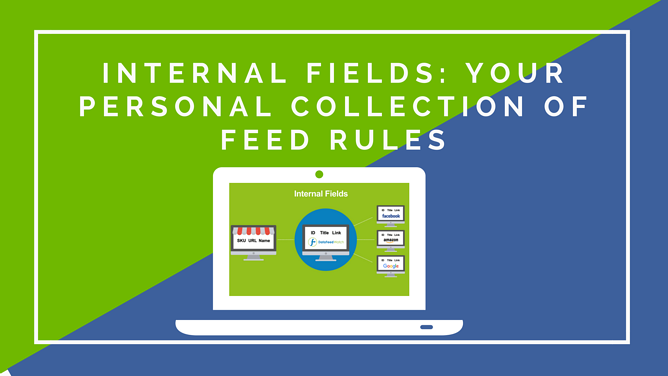 You can think of Internal Fields as your DataFeedWatch master feed or private collection of feed rules. Instead of creating a feed for every channel, you can now create a single feed for all your channels. Wait, but adding a step in-between isn’t actually going to add more work on my plate instead of saving me time? Not in this case. Let’s put it best with an example: Let's say the Color attribute is missing from your source feed. If you know that your colors can be found in the description you can create a rule that extracts that value from the description. A rule like that creates new color attributes based on the description would look like this. The problem is that if you want this field for your other channels you need to create it for each channel.If you create this rule with Internal fields then all you need to do when adding color to shopping channels is to map it from the internal fields. If you want to see more examples of the best usage for Internal fields we have created a list of examples here: Practical Examples of Using Internal Fields. That’s cool, but I already have all my mappings in place. That's great, because you can continue using your old mappings, if you want to. 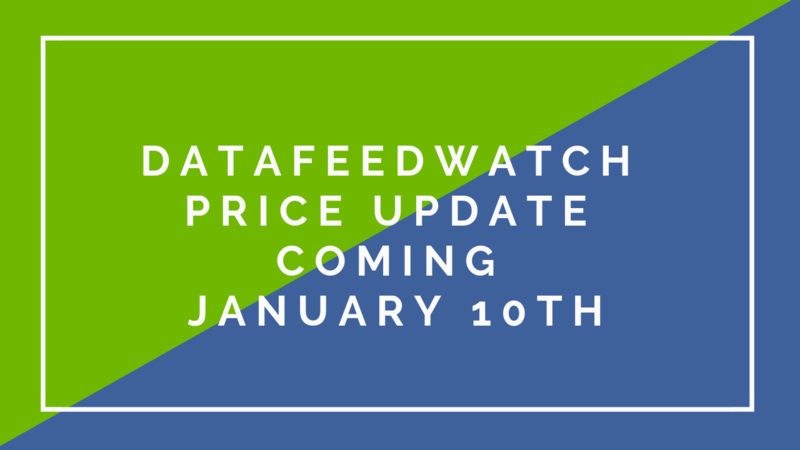 Let's see what mapping options you have today in DataFeedWatch. What are my Mapping Options in DataFeedWatch? You can continue using your source feed for the mappings. This might be a good solution if you don't send your feed to multiple shopping channels and already have your feeds in place and optimized. If you are working with lots of rules and channels, then it makes sense that you switch to DataFeedWatch Internal fields. You create them once and then use them for all the channel mappings. Our new interface allows you to do channels mappings using both your source fields and DataFeedWatch internal fields. For example, you can use your source feed for attributes that don't require optimization: ID, GTIN. The internal fields you can use them for those attributes that need further optimization: titles, descriptions, shipping rules and others. 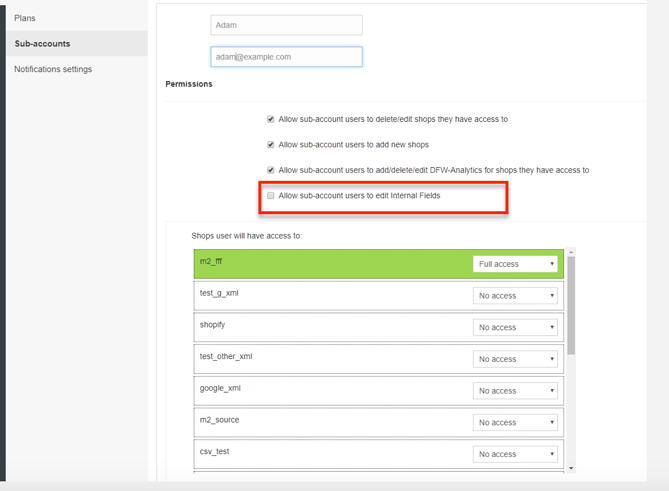 If you have all your channel mappings already in place you can convert them to DataFeedWatch Internal fields. The biggest advantage would be that if you need to change any rule or optimization, you would do it once in the Internal fields and it will automatically apply to all the channels. If you want to learn more about creating internal fields from scratch or from existing channel rules check the video below or this article in the help section: How to create and use internal fields? What are the Benefits of Using the Internal Fields? 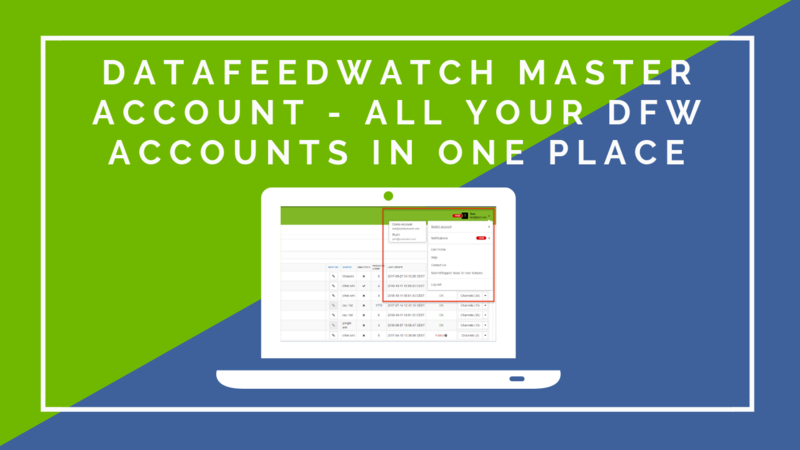 You can define and keep track of all the product fields in your master feed in one place. If you want to change a field, eg. title, you will change it only once in the internal fields and it will be automatically updated on all the shopping channels. Let’s say you sell three types of apparel products: Dresses, Shoes, and Shirts. For each apparel product, you want a different title format to use across all shopping channels. Moreover, you need a general title format for all products for some channels. You can create these enriched titles in the Internal Fields section and they will be updated on all channels where you use them. By making all updates and optimizations in one place you are sure that all data is accurate on every channel. Do you want to be able to create unlimited feeds for shopping fast and easy? Do you want to create rules only once and then apply them to all shopping channels with a click? Start using DataFeedWatch Internal Fields to create your personal ‘’Compendium of Feed Optimization Rules’’.